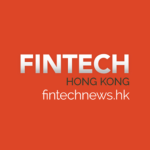 Guests are now welcomed to use Apple Pay, Android Pay and Alipay at Hotel Panorama by Rhombus and Hotel Pennington by Rhombus, while Apple Pay and Android Pay are also available at Hotel LKF by Rhombus. 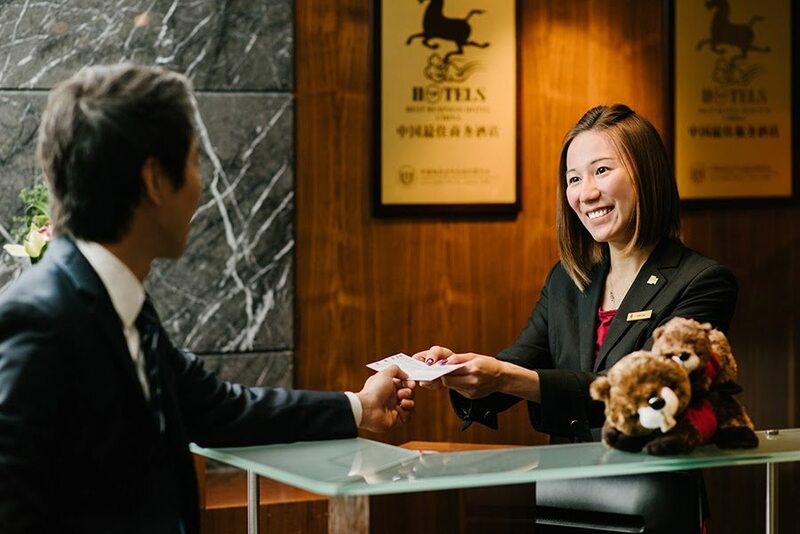 Following the success of launching the new payment systems at Rhombus Park Aura Chengdu Hotel, Rhombus Group became the first Hong Kong hotel group to ever launch Apple Pay in the local market. Instead of the traditional payment methods with cash or credit card, guests now have the option to use Apple Pay, Android Pay and Ali Pay via smart phones. Considering individual travelers’ needs and mobile technology, this is an innovative way to enhance efficiency and guest experience. The entire process is very simple and effective. Upon check-out at the front desk, guests only need to open the ”Payment” window on the mobile application and the hotel staff will use a scanner to scan the QR code or Bar code generated by Apple Pay, Android Pay or Alipay to process the transaction. Alternatively, the guests can scan the hotel account QR code to input the total amount and the payment is completed within seconds. Rhombus Group has always taken priority in satisfying guests’ individual needs during each single stay. The group keeps improving its service standard, paying back guests with high quality services and advanced equipment. The launch of Apple Pay, Android Pay and Alipay is another attempt of Rhombus to provide guests with premier services as it continues to lead the industry.